From luncheons to elegant dinners, your five-star catering experience awaits! 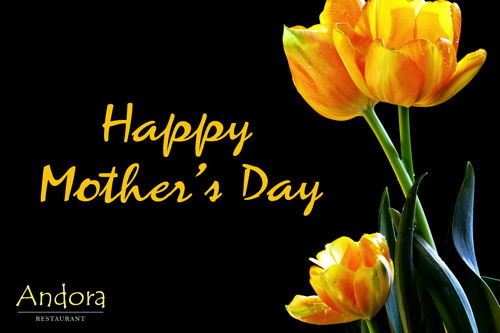 Book your reservations now for Mother's Day! See our Mother's Day Specials below. We are your go to restaurant with two locations, conveniently located in Fox Chapel, PA and Sewickley, PA. Serving your favorite New American Entrees, Sandwiches, Wine and Cocktails in a stylish and comfortable atmosphere. Follow, Like and Share with us! 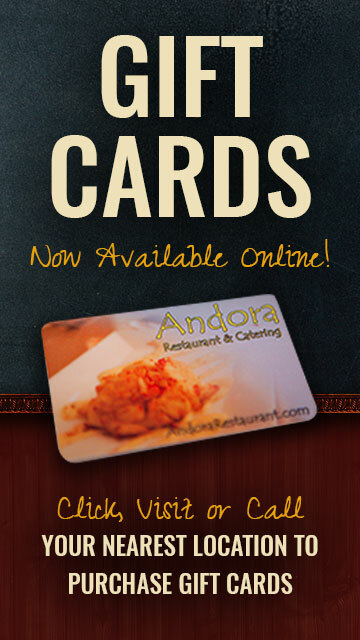 Stay up to date with the latest news, events and specials at Andora.